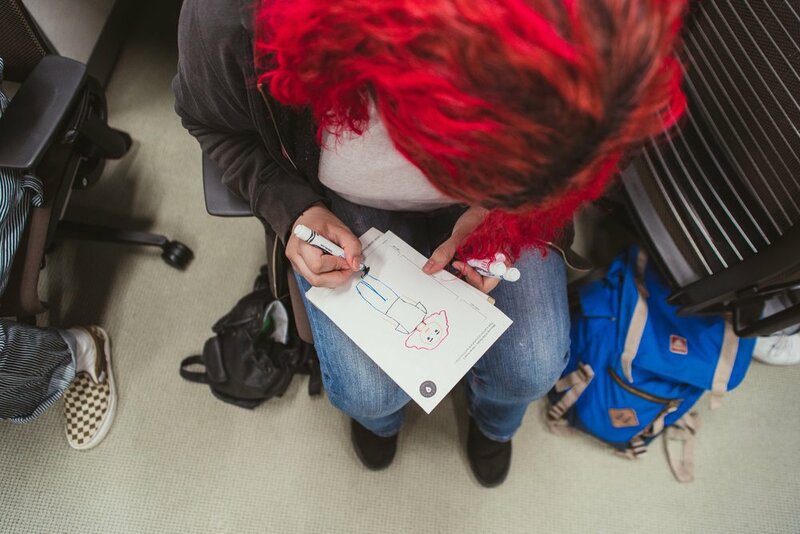 Mass Creativity is a series of outreach workshops designed to inspire imagination and creativity, and make hands-on art-making accessible to those that might not otherwise have the opportunity to experience it. 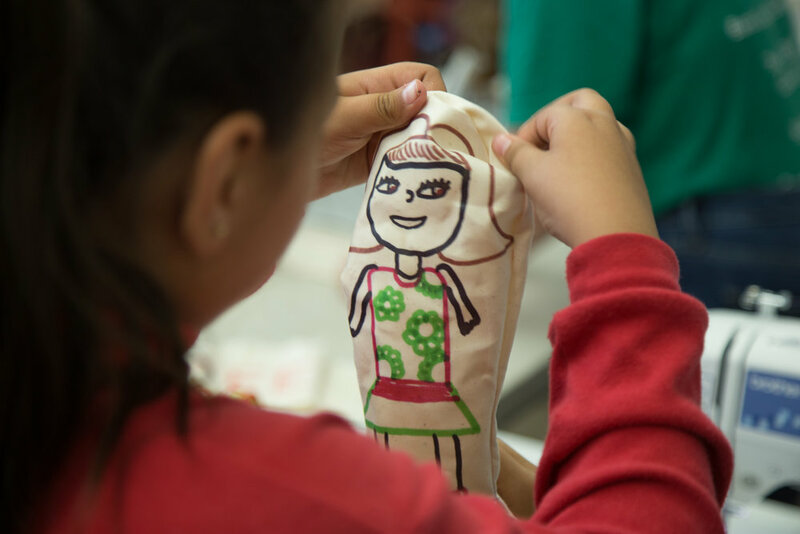 Each year the Mass Creativity program consists of complimentary workshops in diverse communities in San Diego that take place throughout April-June and culminate in a free all-day event at the Museum. Mi Familia, Mi Historia is the program developed from the funds provided by Cal Humanities. The program will be a series of humanities based activities that will provide opportunities for Latino families living near the U.S and Mexico border. The Museum will partner with Casa Familiar and the University of California San Diego's Humanities Department. 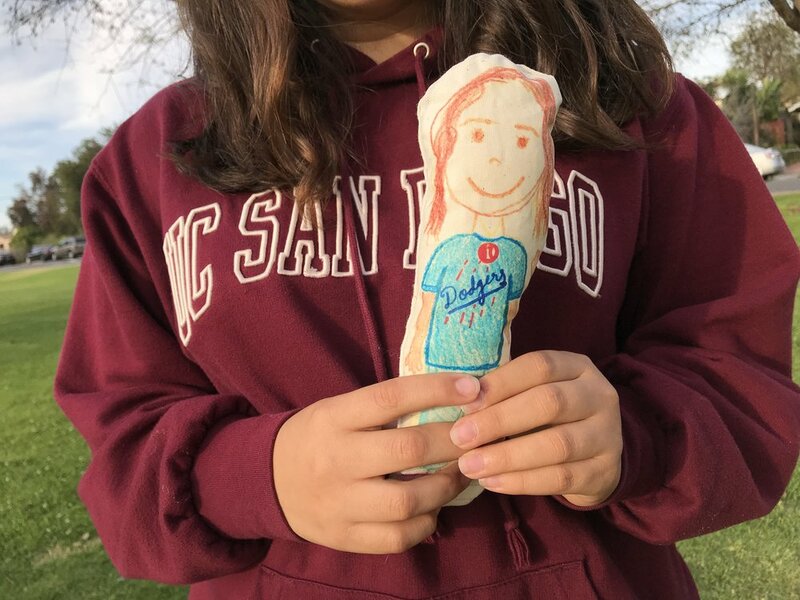 Focusing on oral history and narrative art-making, it will introduce families to New Children's Museum and UCSD; familiarize them with campus and museum facilities. A partnership with Professor Luis Alvarez and Professor Yen Espiritu from the University of California San Diego Ethnic Studies Department. The program will work directly with students from a new course offering: The Race and Oral History Project. The partnership will focus on archiving the oral histories of underrepresented areas of the San Diego community. In partnership with Miracosta College and the Social Justice and Student Equity Center. 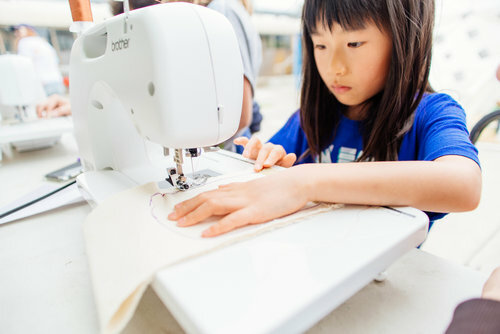 The workshop will work with students in celebrating Asian Pacific Islander Month. The partnership will focus on building a dialogue around identity, culture, race and ethnicity. A weekend of Alternapride celebrations that cater to the underserved members of the SD LGBTQ community. Providing a queer centered safe space for members of all ages to celebrate their pride in an intentional, supportive and healing way. 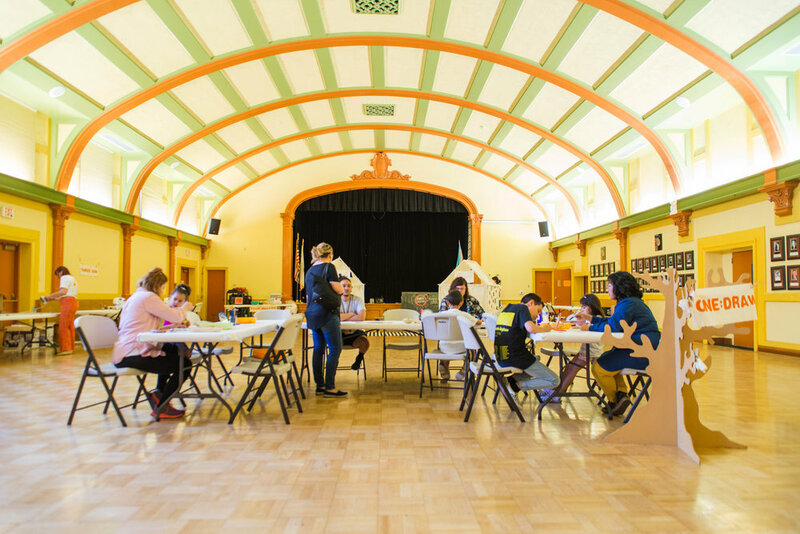 Comunidad is a program developed from the funds provided by IMLS and will be a program in collaboration with Casa Familiar and South Bay community Services. 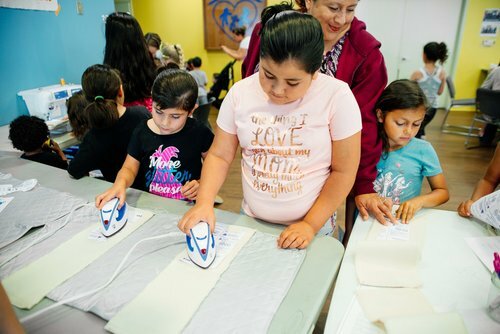 The program aims to better connect with and provide for sustainable engagement to underserved Latino and other underserved and diverse families in San Diego. Programming will include multiple workshops, professional development trainings and a Community Gallery Exhibition.